Homepage / Neffos / Aldi-Handy: Neffos TP-Link for under 100 Euro - is it worth buying a smartphone? 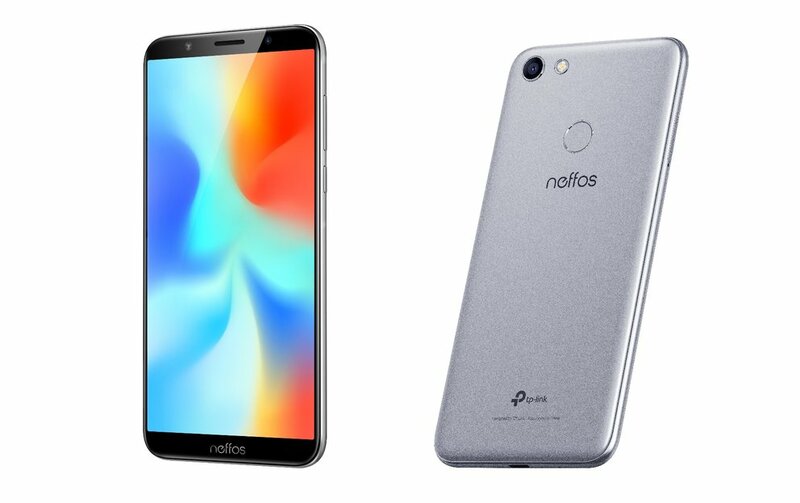 Aldi-Handy: Neffos TP-Link for under 100 Euro – is it worth buying a smartphone? What Aldi Nord just called “Neffos TP-Link”, according to technical data, the “Neffos C9A” TP-Link . The Chinese company is mainly known for its networking products (Wi-Fi routers, etc. ), but less so for its Neffos brand mobile phones. The back is made of plastic, only the surrounding frame is made of metal. The 5.45-inch display dissolves with a meager 1.440 x 720 pixels (295 ppi). The MTK6739WW Mediatek is an absolute beginner processor that is not suitable for demanding tasks (games). The internal memory is very tight with 16 GB and should be full quickly with some photos or MP3 songs. Luckily, there is a MicroSD card slot. 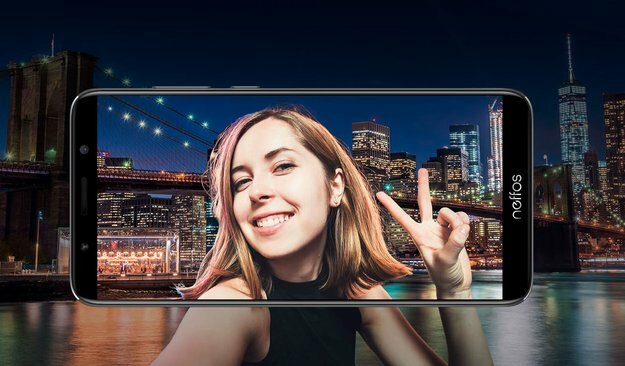 TP-Link Neffos C9A with 18: 9 display, 13 MP camera and Android 8.1 (Source: Manufacturer). What speaks for the Neffos C9A? Well, at 146.5 × 70.9 × 8.3 mm it is not too big (dimensions comparable to a Samsung Galaxy S9 ) and appeals to fans of slightly more compact phones. In addition, Android 8.1 Oreo from 2017 is installed as an operating system – this is not as new as Android 9.0 Pie , but in the mobile entry-level class are still older versions are to be found. Aldi-Handy “Neffos TP-Link”: Worth the purchase? The manufacturer TP-Link had proclaimed in July at the launch of the Neffos C9A a price of 139 euros (RRP), now the smartphone is available at Aldi-Nord from 25 October for 99.99 euros – a very decent savings. At Amazon is currently put out 136 € * , the price of Aldi Nord is really good. The problem remains the equipment of the smartphone, because the “Neffos TP-Link” can really recommend only users with very simple requirements. An all-round smooth operation as in a mid-range cell phone or even a flagship is not to be expected with this 4-core processor and 2 GB of RAM. According to the TP-Link press department, an update to Android 9.0 Pie is “currently not planned” at our request, but at least you will “stick to the recommendations of Google in terms of security updates”. The Aldi mobile phone “Neffos TP-Link” is at first glance attractive and priced tough calculated, but especially in the beginner area should not be hasty access. The Neffos C9A is technically not easy enough to differentiate itself from its competitors.